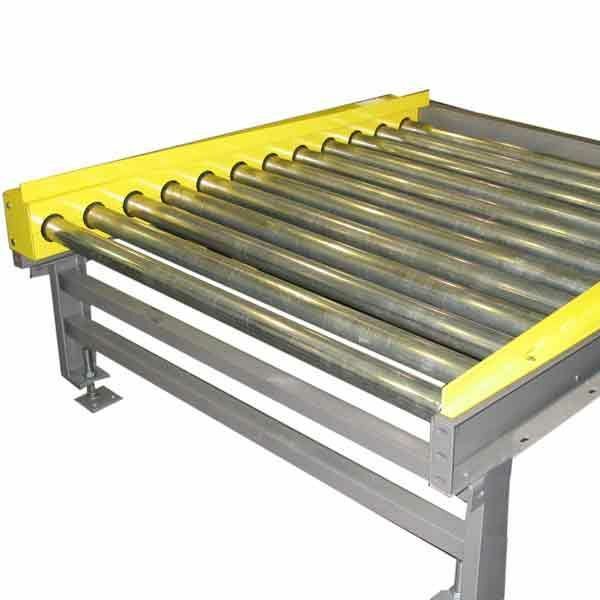 Chain Driven Live Roller conveyor features rugged construction which makes it suitable for heavy loads such as pallets, drums, slave boards, and castings. Positive drive is ideal for use in oily, wet or contaminated environments. Powder Coat finish in choice of 13 standard colors. © 2016 Prime Conveyor, Inc. All rights reserved.